Thinkin' about chopping your hair? Seriously consider this style. Have you seen this haircut? I don&apos;t follow Elsa Pataky very closely (i.e. at all), so I had no idea the Spanish actress (who&apos;s married to Chris Hemsworth, the lucky B) cut off her hair last year. Those side-swept bangs... the beachy, choppy texture... how she&apos;s complimented the look with flirty top lashes and liner... please excuse me while I&apos;m having a beauty-gasm. I strongly, strongly encourage anyone who&apos;s thinking of going short this summer to consider the Elsa. Look at her expression! It&apos;s like the cat that ate the canary. "Yeah, my hair&apos;s short and it looks AMAZING and so does the man beside me." Jealous much? I know I am! Do you like Elsa&apos;s hair here? Have you ever gone that short (and would you ever again)? Any other haircuts you&apos;re loving lately? 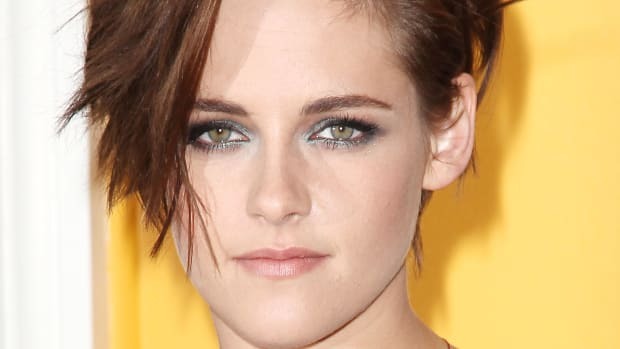 All the details on the look she debuted at the 'Camp X-Ray' premiere. The lips! The hair! 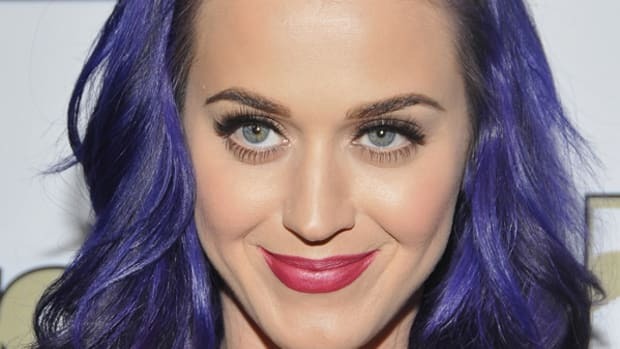 The brows! 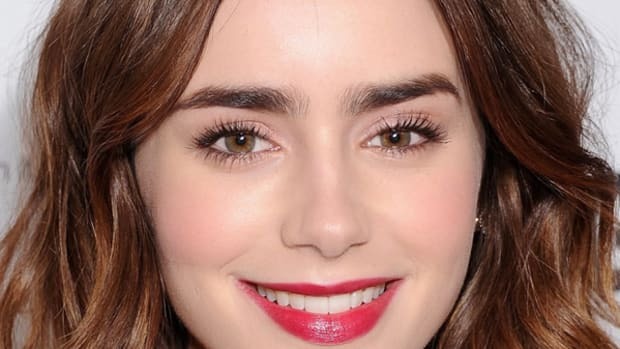 Drool over this Lily Collins look and then copy it for your next holiday party. Plus Gwyneth Paltrow's gone Ombré. Have You Ever Regretted a Haircut? I copied Karlie Kloss... but learned that celebrity looks don't always work in real life! It's business on the top, party on the bottom. Maybe THIS is Halle's Life Cut. Keeping it cropped will minimize breakage. Hair accessories are your friends! Add these supremely useful and on-trend ones to your beauty toolkit.